Gone are the days when you needed souped-up PCs to enjoy some of the best available web browser games. We take a look at a few of the best (as well as cheap and free!) web based offerings. 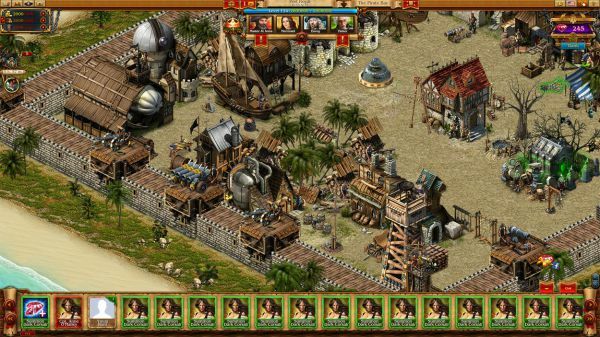 Pirates: Tides of Fortune is a free online strategy game from providers Plarium. You are the captain of an unruly mob of mutinous and rum-loving pirates in search of plunder. You start by building your village on your Pacific island, before working to gather up your army of ruthless pirates. You can build alliances with IRL individuals to conquer mutual enemies. The game promises models and strategic directions to be explored, and each victory brings greater power to overthrow rival islands, or to trade and encourage diplomacy. Everybody has some time for a spot of crazy golf, surely. 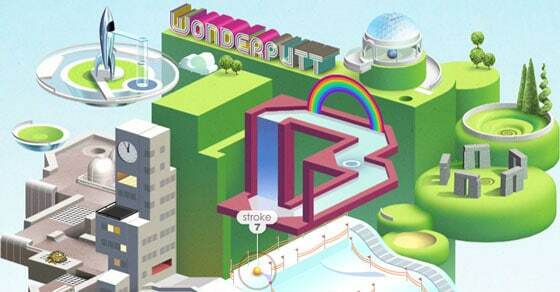 This intricately creative Wonderputt 18 hole game features optical illusion landscapes, and obstacles in the form of hyperactively grazing sheep and cattle. They mow the lawn to reveal a new playing green. Play on cubic river falls and lily pads, or edge around miniature ski slopes. Navigate the freshly formed hills from avalanches, all to make getting round the golf course more interesting. 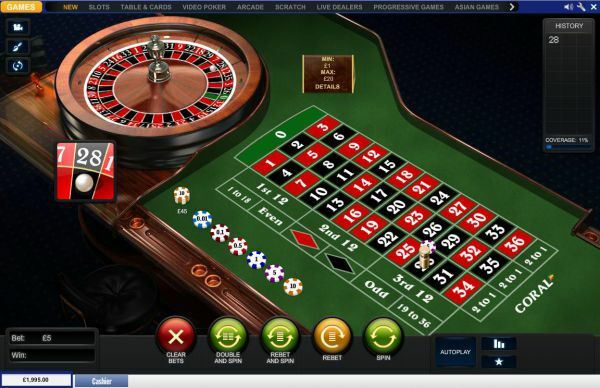 Rapidly rising in popularity in terms of web browser games are online slot and casino sites. This online casino is easy on the processor while offering fresh 3D graphics to explore games in a range of formats. Here visit Coral’s online casino to find the usual suspects like roulette and blackjack while discovering a few new franchise based games like Spiderman or Hulk, and even an Ace Ventura based slot game. There should be enough of a variety to stave off boredom on your way to some winnings. 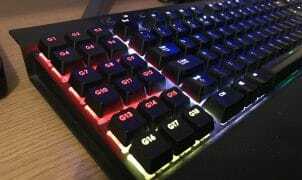 Coma is a simple yet intriguing keyboard controlled platform puzzle game that takes clear inspiration from the indie classic Limbo, both in its style and plot. That’s not a bad thing as Limbo is a deeply enjoyable game. This flash based puzzler isn’t going to take you long to complete but is still a beautiful little game that deserves your attention. Even better still…. it’s completely free! Receiving highly positive reviews, a simple task of cultivating your uncle’s farm and driving a profit is not so simple. 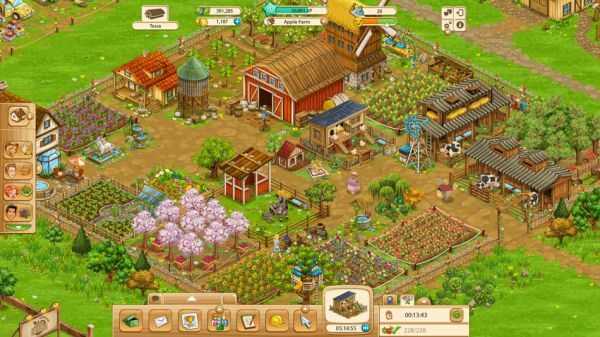 In Big Farm, you must face a multitude of obstacles requiring strategic thinking and character negotiation, as well as business skills, if you want to replenish the farm. Manage your resources to plant, harvest, convert seed into feed for your animals, and upgrade and unlock new buildings to grow your farm to greater proportions. Hmmm. 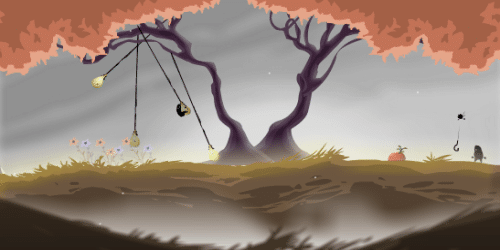 Liking the look of the Limbo inspired game. Might give that and WonderPutt a blast.